Dr. Adam Poyfair is a graduate of Case Western Reserve School of Dental Medicine in Cleveland, Ohio. He also earned a Bachelor’s Degree in Nutritional Science with a Chemistry Minor at Brigham Young University. While attending Case Western, Dr. Poyfair was very active in student government and attended many extracurricular education courses. He served as his Class Representative while in dental school. Having been a member of the American Dental Association, Dr. Poyfair enjoys being active within the local dental community. He has served as Chairman of the South Sound Free Dental Day Design Committee, which helps to serve hundreds of local residents with free dental services. He has volunteered his free time with Medical Teams International to provide free dental care and education to underpriviliged school children. Dr. Poyfair enjoys all aspects of dentistry and is proficient in many disciplines including: Crowns/Veneers, Extractions, Root Canals, Implant placement and Traditional and Clear Braces. Dr. Poyfair is proud to have called Washington State home his whole life. Dr. Poyfair enjoys spending his free time playing Dad and taking his four children to various activities, as well as cheering on the Mariners and Seahawks. He has a good sense of humor and is a firm believer in the age old saying that "laughter is the best medicine”. Dr. Poyfair is very active with his church and is a member of Watch DOGS (Dad's of Great Students) at his children’s local school. He also loves going on “dates” with his amazing wife, Carissa. People wonder where such a super dad finds the time to help out in so many ways, but he is really an incredibly generous and thoughtful person. 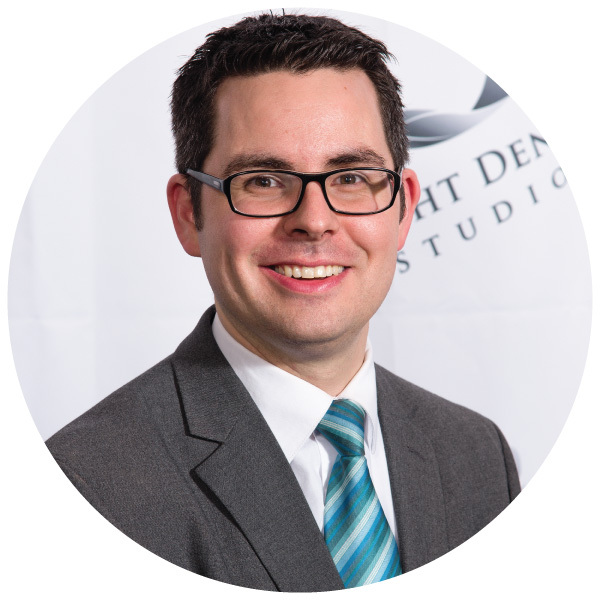 Dr. Poyfair has been with Light Dental Studios at the Lakewood office since 2009 and has built some amazing relationships with his patients and dental team. You will notice what a warm and inviting atmosphere he has helped to create for his patients. Dr. Poyfair's vision for each of his patients is to let them know what he can do to help them keep their oral health the best it can be. Dr. Shelly Bedayse loves being able to make a difference in someone’s life whether it be through smile transformation or providing positive dental experiences that encourage lifelong relationships. Many patients compliment her on her thoroughness and patience during procedures since she takes her time to answer all questions and the patients leave well informed. She has a very gently demeanor. Dr. Bedayse graduated from the University of West Indies School of Dentistry in 2006. She continued her education at the University of Michigan in 2015. Dr. Bedayse received many academic honors during her schooling. She is the recipient of the Faculty of Medical Sciences President’s Medal for Excellence in Child Dental Health (2006) from the University of West Indies. And from the University of Michigan she received the Donald A. Kerr Award for Excellence in Pathology (2013), the American Dental Society of Anesthesiology Horace Wells Senior Student Award (2015), Arthur H. Merritt Award for Excellence in Periodontics (2015), Raymond L. Hayes Award for Excellence in Endodontics (2015) and Samuel D. Harris Award for Excellence in Pediatric Dentistry (2015). Lastly, she was inducted into Omicron Kappa Upsilon (Chi Chapter) in 2015. Dr. Bedayse chose the field of dentistry after noticing the lack of oral health awareness in her home country of Trinidad and Tobago and the impact that it specifically had on the children. Her sincere hope is to educate parents (and children) on the importance of oral health as part of her philosophy that prevention is the key to healthy smiles and overall well being. Dr. Bedayse lives in Tacoma, Washington with her husband, Matthew, and their cat, Johnna. She enjoys cooking and experimenting with recipes! Dr. Bob G Gollaher is a 1977 graduate of University of the Pacific, School of Dentistry in San Francisco, California. He completed his undergraduate studies in Biochemistry / Physics / Psychology at Stanford University in Palo Alto, California. While at University of the Pacific, Dr. Gollaher served as Year Book Editor, Class President and Student Body President. Dr. Gollaher was also honored as the Outstanding Student in Clinical Studies. Plus, he was a proud member of the Omicron Kappa Upsilon National Dental Honor Society. Dr. Gollaher proudly served as a Lt. Commander in the US Navy touring Viet Nam for forty-one months as an intelligence officer. He originally practiced in Fresno, California for 30 years and then additionally started practicing in Washington in the early 1990's. Dr. Gollaher became a continuing dental educator in 1979 where he was instrumental in organizing programs of study in orthodontics. 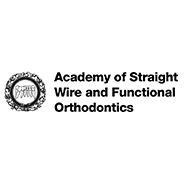 He has headed since its inception the Academy of Straight Wire and Functional Orthodontics, an international teaching organization, and has served as the President and Director of Continuing Education. 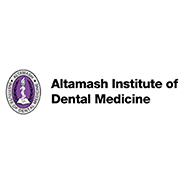 He is also a founding partner in starting the Altamash Institute of Dental Medicine, an internationally recognized dental school in Karachi, Pakistan. Dr. Gollaher serves as AIDM Vice-President and Associate Dean of Academic Affairs. 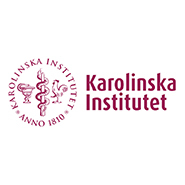 He also is a visiting Associate Professor at the Karolinska Institutet in Stockholm, Sweden where he lectures in orthodontics to the undergraduate and graduate students. Dr. Gollaher was originally from Lyon, France and moved to California in 1950 where he resided up until 2003. The grandeur and beauty of the Northwest captivated him. At which time he officially moved and became a Washington resident. Dr. Gollaher was a commercial artist for Saks Fifth Avenue in his earlier years and has continued to pursue his artistic love where he still paints, sculpts and draws. While in he was in his studies he had a successful children's cartooning program on PBS called "Uncle Bob's How To Doodle Time". He is the proud father of two daughters and two sons...plus seven grandchildren! They all unfortunately live either in California or Missouri...but...frequent visits keep him active in their lives! 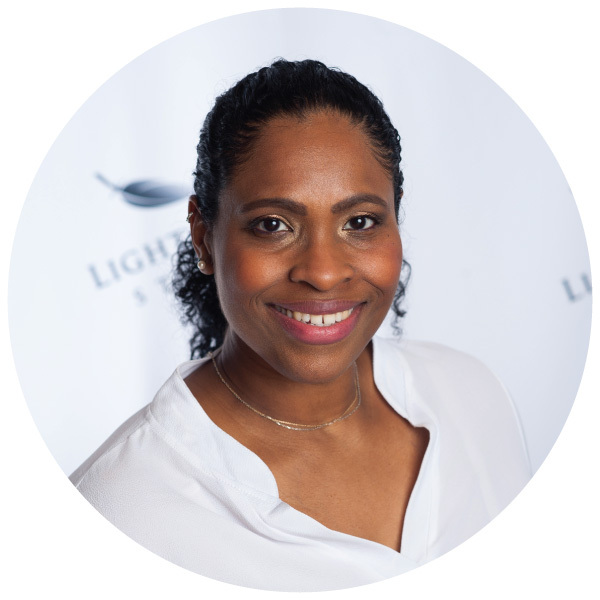 Dr. Gollaher has been with Light Dental Studios in Lakewood and Lacey since 2014. He has throughout his forty year career been energetically enthused about being able to provide and deliver quality dentistry to his patients. 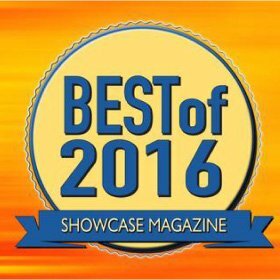 Dr. Gollaher truly enjoys the interaction he has with his patients and their families. As a caring and concerned practitioner he has a terrific rapport with not just his patients but also staff. 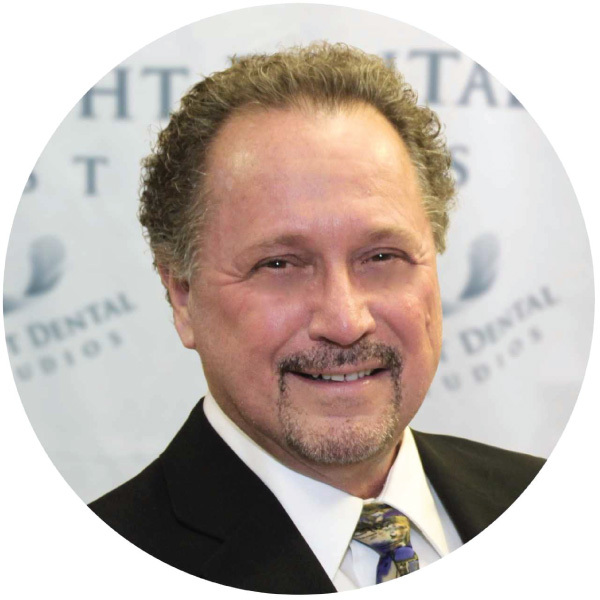 Because of the exceptional excellence and philosophy of his colleagues, Dr. Gollaher proudly considers Light Dental Studios his best dental experience to date! Dr. Bob Woodbury attended the University of Iowa College of Dentistry. He then completed a residency in Oral Surgery at Presbyterian St. Lukes Hospital in Chicago, Illinois. 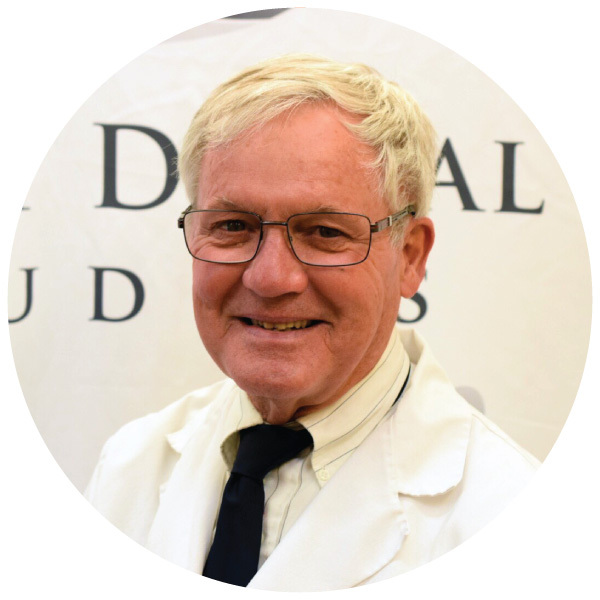 Dr. Woodbury practiced solo private dental practice for nearly his entire career and is excited to be a part of Light Dental Studios. He has been serving the Lakewood communities dental care needs for most of his career. He has two grown boys and loves hiking, kayaking and being in the great northwest outdoors. Dr. Woodbury also enjoys marathons and is an avid long distance runner. Dr. Woodbury is a kind and thoughtful person and truly loves what he does. His patients rave about his gentle demeanor and light-hearted sense of humor.